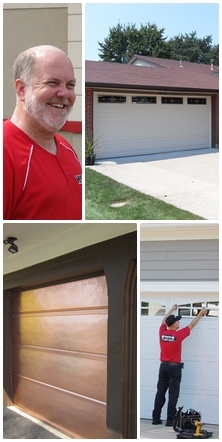 HIGHFIELD DOOR SALES OFFERS HIGH QUALITY PRODUCTS PAIRED WITH PROFESSIONAL INSTALLATIONS. 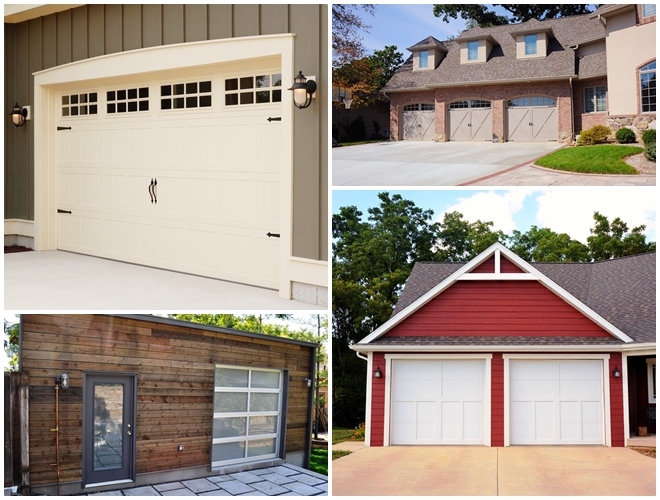 Every garage door has its own personality. From charming, to daring, to modest, we have got you covered. Some like the tradition of a carriage style door; others prefer the contemporary design of a flush panel. We carry the distinct styles of C.H.I. Overhead Door. Providing commercial overhead doors that are constructed using the finest raw materials, produced by the hands of skilled craftsmen, customized with computer-aided precision, and delivered both on time and with care. The entire line of 3200 Series overhead doors, from the insulated sandwich doors to the pan-constructed models, are specially engineered for extra durability to afford years of dependable operation, even in the most challenging industrial environments. Additionally, almost all of the materials that go into these doors are 100% recyclable post-consumer. When coupled with the insulating qualities of our sandwich style doors, C.H.I. Overhead Doors is your best choice for green sustainable buildings and LEED projects. If you are unable to view the image above you will need to use a device that has Flash installed. Visit http://chiohd.com/door-visions/ to build your own door online. 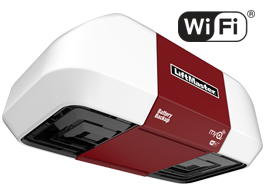 PURCHASE A SILENT AND RELIABLE LIFTMASTER OPENER TO COMPLIMENT AN AMERICAN MADE C.H.I. OVERHEAD GARAGE DOOR. NO JOB TO BIG OR TO SMALL. RESIDENTIAL AND COMMERCIAL SALES AND SERVICE.